Partly cloudy skies with gusty winds developing during the afternoon. High 74F. Winds WNW at 20 to 30 mph..
Across the country, 130 people fatally overdose on opioids every day. Americans now have a greater chance of dying from an accidental opioid overdose than a vehicle crash. 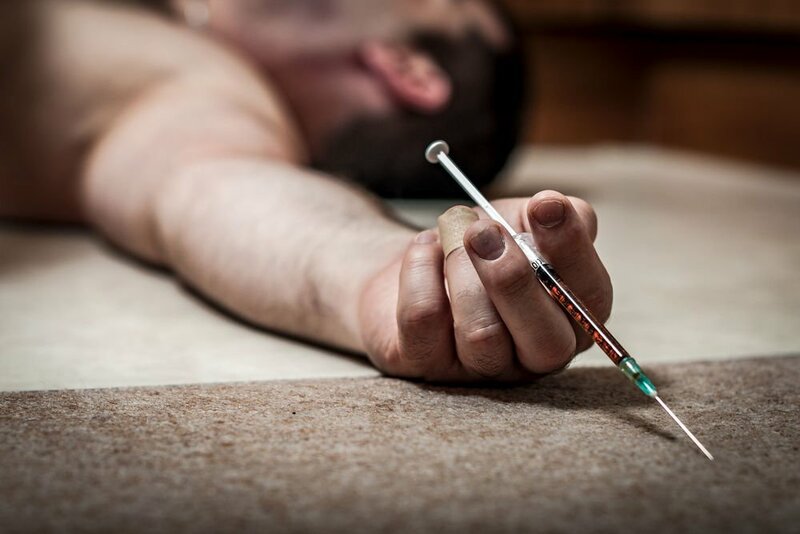 Opioid overdoses are a driving force behind the United States enduring its longest sustained life expectancy decline since World War I.
Naloxone, which also goes by the brand name Narcan, is a drug which counteracts the effects of an opioid overdose. Opioid overdoses, which kill 130 people a day in the U.S., are a driving force behind the United States enduring its longest sustained life expectancy decline since World War I.
Americans now have a greater chance of dying from an accidental opioid overdose than from a vehicle crash, according to the National Safety Council. 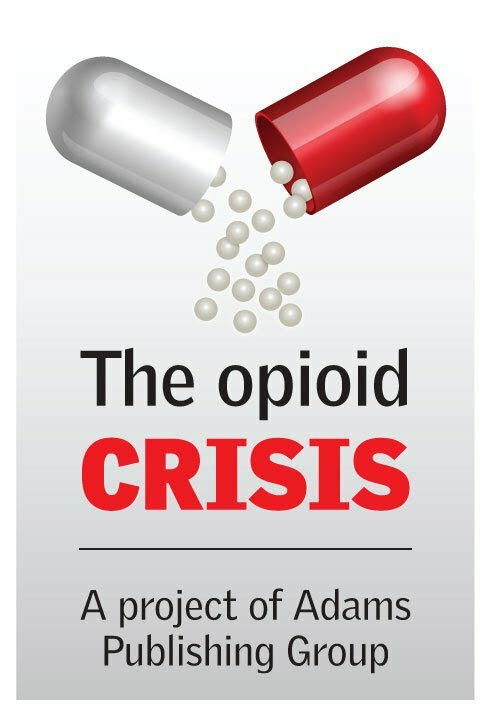 This is the first part of a three-part series by Adams Publishing Group, the parent company of Sun newspapers, about the nation’s ongoing opioid crisis. Part 2 will appear here soon. “Just because we’ve reduced the number of overdose deaths doesn’t mean we’ve solved the original problem of why we have so many people who are using opioids... The first thing I’m trying to do is plug the hole in the bucket. But right now we’re just buying more mops.” - Mark Willis, opioid response director for Surry County, North Carolina. Though much progress has been made in the fight against opioid addiction, the number of overdose deaths from the drugs continues to rise — climbing 13 percent from 42,249 in 2016 to 47,600 in 2017. And the CDC estimates this ever-evolving national crisis has an annual economic burden to the nation of $78.5 billion, including the costs of health care, lost productivity, addiction treatment and criminal justice involvement.